focus on teaching our future Healthcare Professionals. Concordance Healthcare Solutions touches every aspect of the healthcare industry, including the education of our medical professionals. 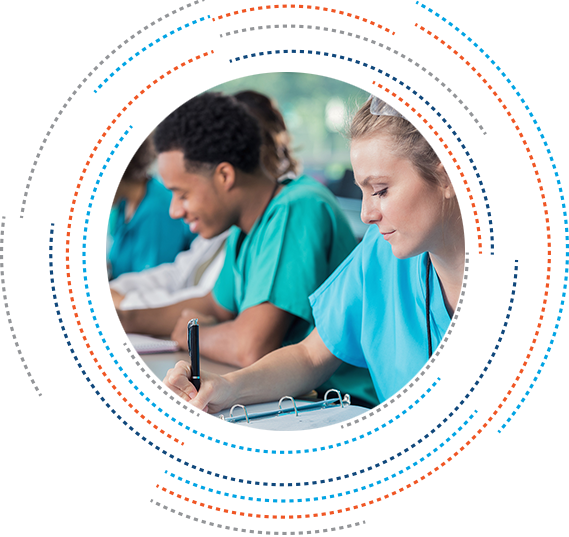 We work directly with healthcare educators at colleges, universities and trade schools, offering a collaborative approach to defining and exceeding their training supply needs. Our dedicated Healthcare Education team provides hands-on assistance in the selection, purchase and installation of all equipment needs, including new and refurbished items. In addition, Concordance offers a large variety of custom kits, manikins, disposables, and even custom-branded student totes. 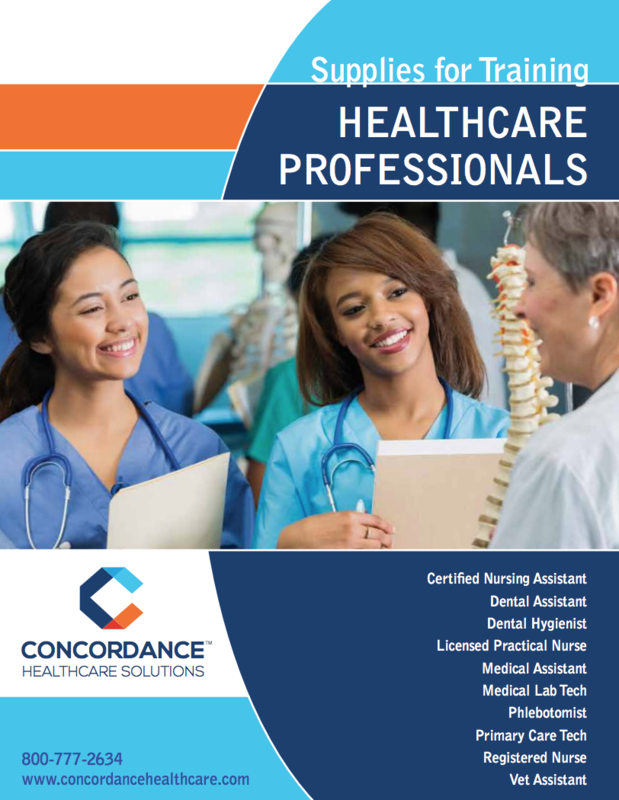 Our relationship with 1,000s of supplier partners and our presence throughout every market in the care continuum makes it possible for Concordance to provide products and equipment for all medical training programs, including: Nursing, Physician, Dental, Veterinary, Medical Assistant, Phlebotomy, Physical & Occupational Therapy and many more. 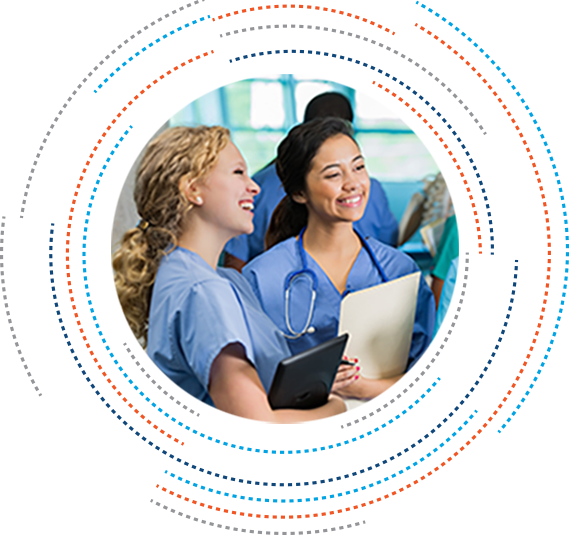 Working closely with Simulation Center Coordinators and Instructors to truly understand the needs of each unique healthcare education organization, we are able to provide the most effective cost saving alternatives along with the most innovative new products in each market. Our goal is to add efficiency and ease to the process of educating our future healthcare professionals, making sure they have the right tools and products to properly learn their life saving trade. Need Supplies to Train Healthcare Professionals? Concordance provides Equipment, Exam Room/O.R. Supplies, Infection Control, Linens, Patient Care, Training Supplies, Customized Totes and more! Click here to access our catalog for further details. 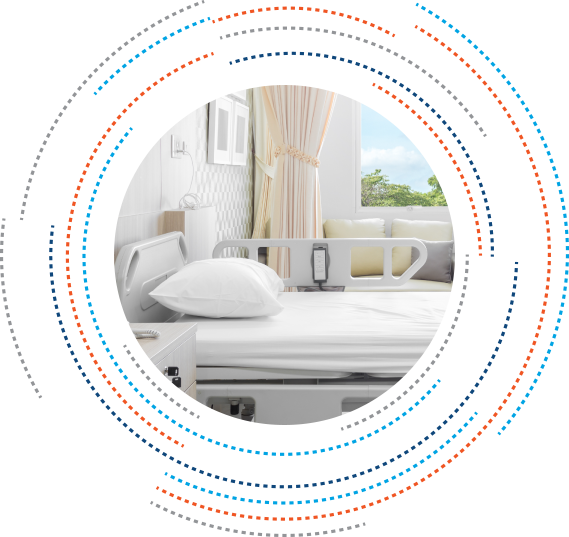 Concordance Healthcare Solutions offers you the products your students will see in the clinical setting-whether they work in Acute Care, Primary Care, Long Term Care or any other Healthcare Environment. Our team will work closely with you to keep you abreast of new products in the market and cost-effective solutions to meet your budgetary needs. Concordance offers a variety of training manikins, training medication and simulation products as well as a complete line of medical disposables and equipment – both new and refurbished.